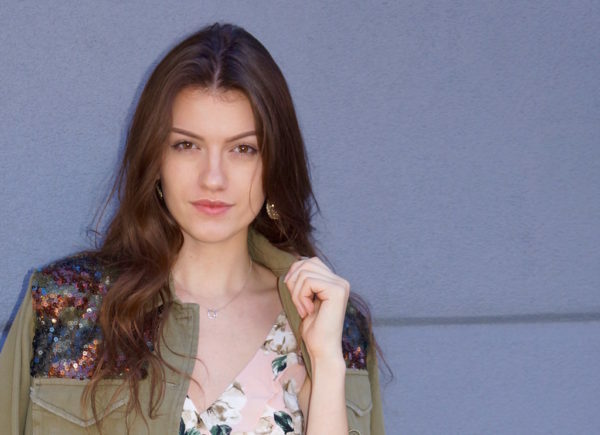 With a few new key pieces and styling tricks, it’s easy to update your style for fall! From velvet and rich embroidery to of-the-moment accessories in the form of a choker or hat, there are a number of statement pieces that will help you define your look this season. Even better, we found a number of accessories for less than $50. On NBC Channel 12’s Arizona Midday, Angela shows how to incorporate the latest trends, featuring looks from Nordstrom. Watch for the video to be posted soon. For details or questions regarding any of the items featured, please email angela@momstylelab.com or comment below. Look 1 | Update your tunic or mini-dress with VELVET and a CHOKER. Look 2 | Add an item with CORSET-DETAIL to your closet. Look 3 | LAYER your favorite sheath dress with a long-sleeve top. 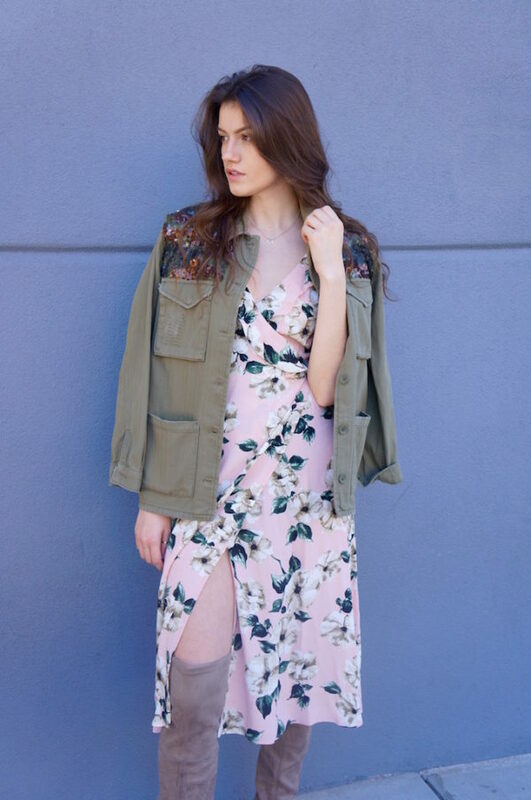 Look 4 | Take your summer dress into fall by adding a MILITARY JACKET. Special thanks to Nordstrom at Scottsdale Fashion Square for providing all the outfits for the show! Please note that the crystal choker on Maureen is from Cassy Saba Jewelry. Contact her directly to purchase and be sure to check out the rest of her beautiful designs!